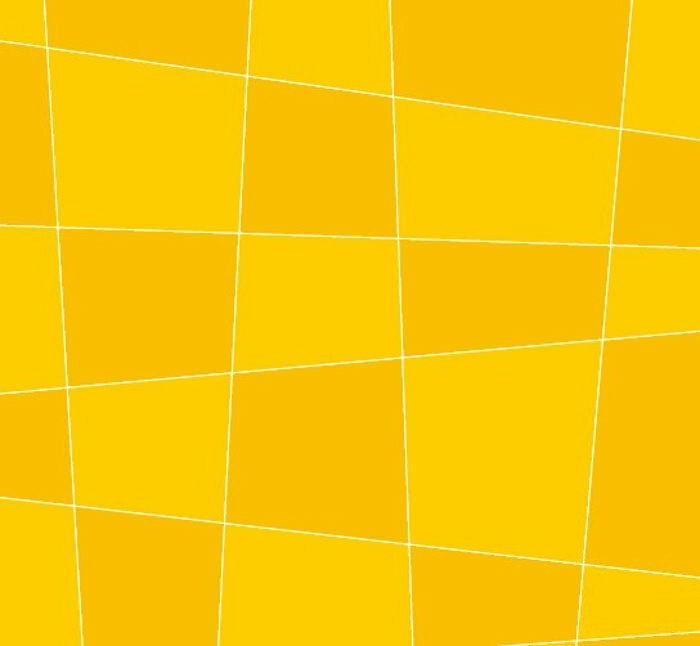 This sample of geometric yellow background uses an abstract theme with a series of triangle shapes patterns placed on top of one another to create a seamless pattern. 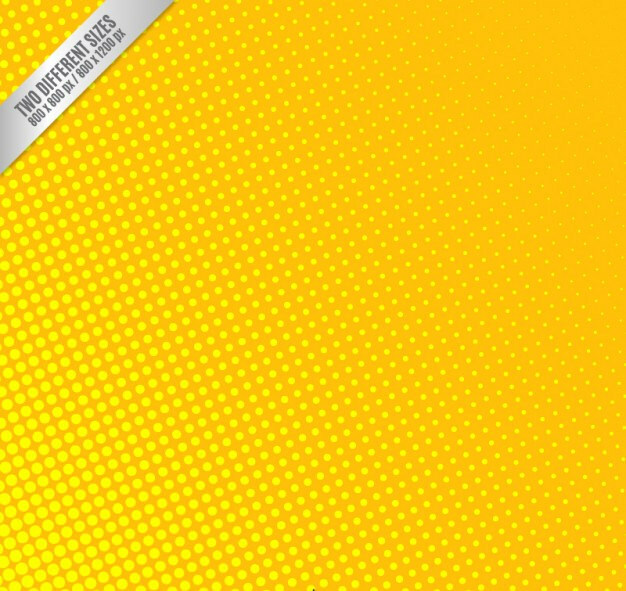 The dotted yellow background is another fine example of an abstract yellow color background, with small dots. The dots are clustered on the left hand bottom corner of the page and gradually dissipate on the upper portion of the page. 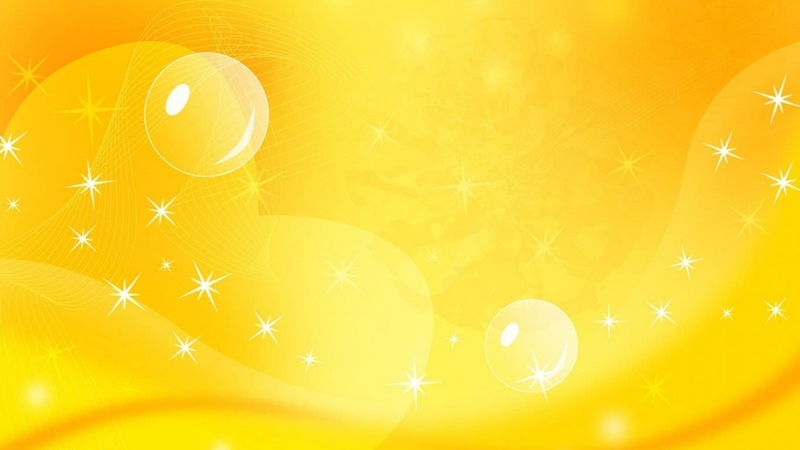 In this sample of sparkling yellow background, few bubbles are shown floating around on a heart shaped pattern. An element of sparkle is present across the temple in a straight line. 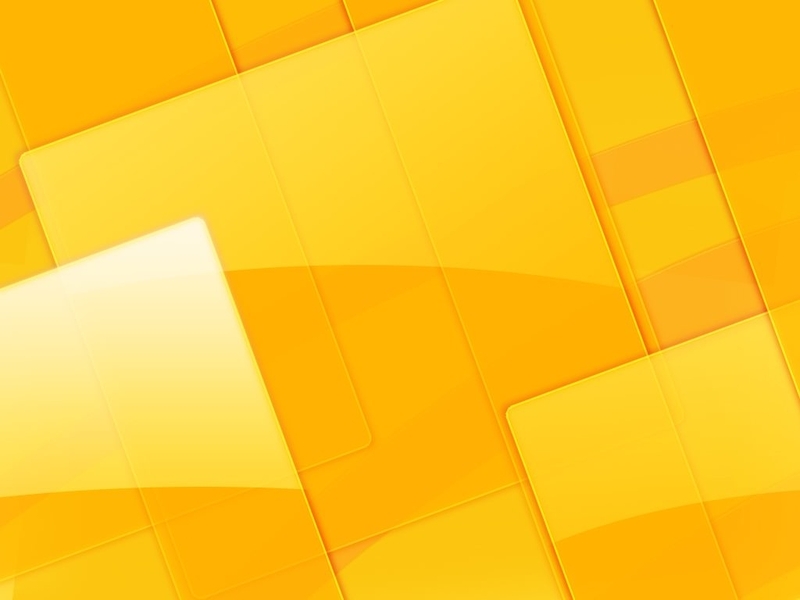 This image of abstract yellow background is designed using a HD quality template. 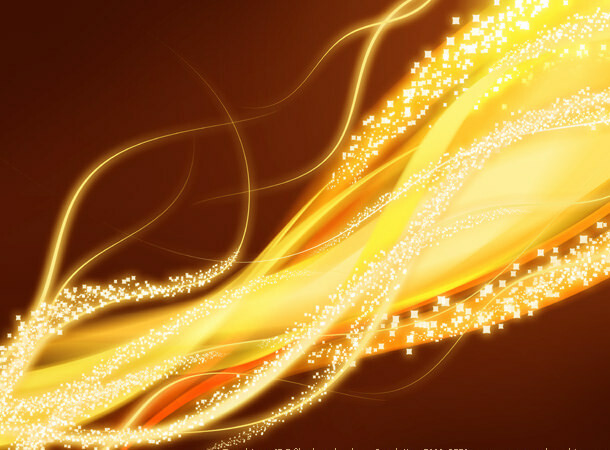 Yellow flames and sparkles are shown on a brown background which creates a beautiful effect. 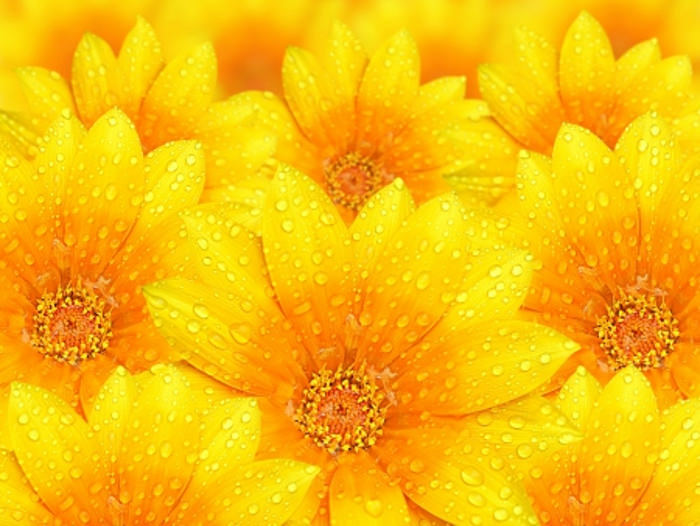 In this floral yellow background, only one shade of yellow is used. Only half inch of the bottom and top portion of a series of flower is shown on the top and bottom portion of the template. 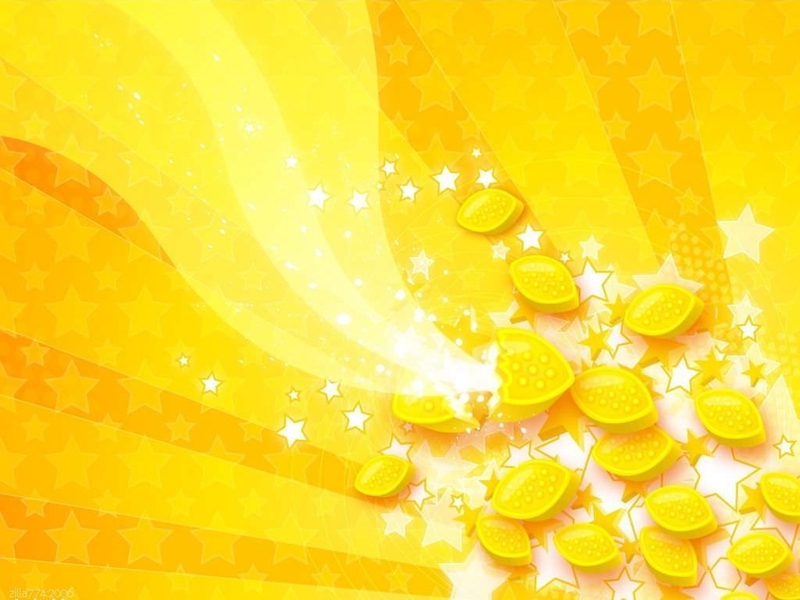 This image of fresh yellow background is designed in different shades of yellow. A handful of seeds are shown bursting open at the bottom portion of the template, and out of those seeds shinning stars are shown emerging. 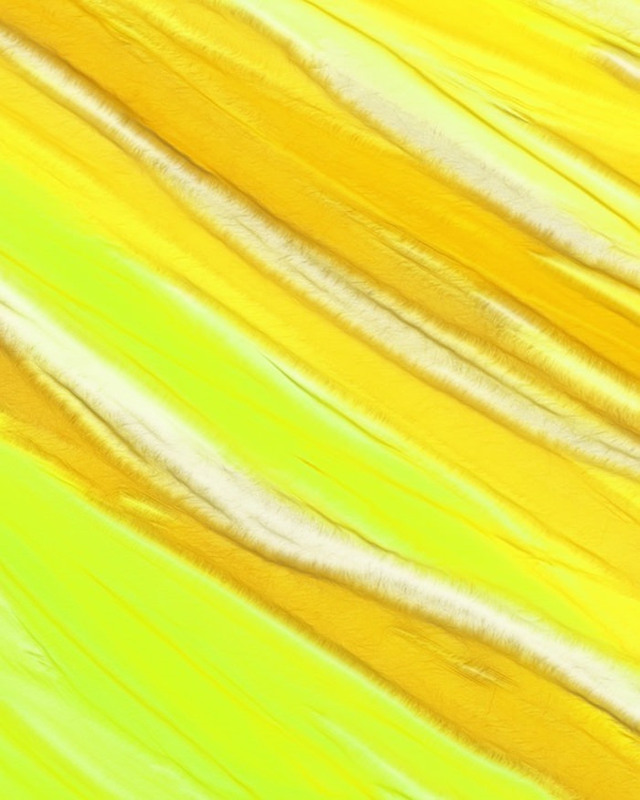 This is sample of cool yellow background is completely covered with yellow color. Tiny droplets of water are seen on the petals of those flowers which make them look really gorgeous and beautiful. In this sample of yellow horror background, a figure of a human is shown trying to break free through a wall. 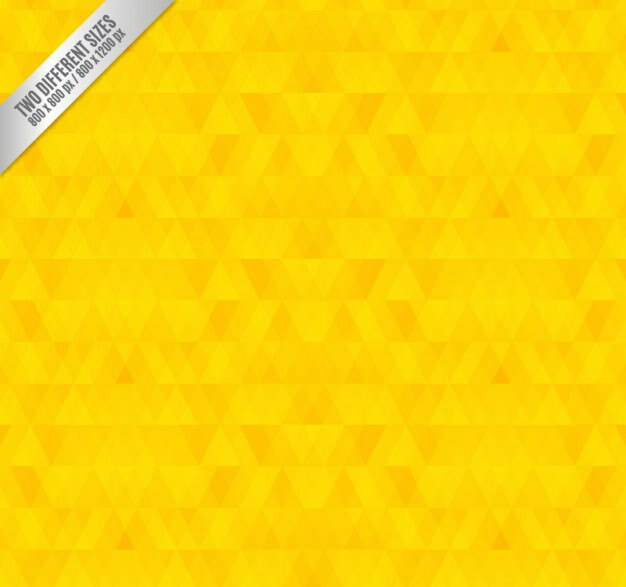 The figure and the wall only occupy a small portion in the centre of the template while the rest of the yellow background is left empty. 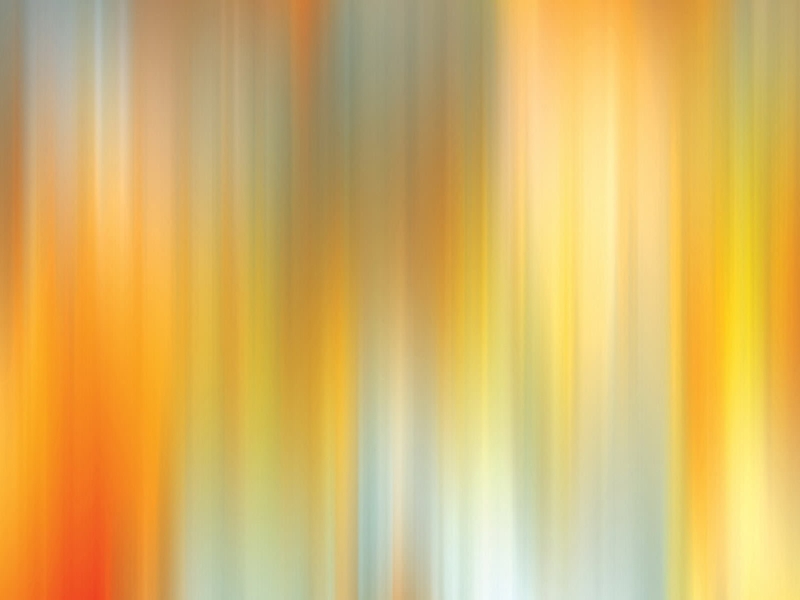 This image of yellow stripes background looks like a painting in the process. On a white canvas, different shades of yellow are brushed from one corner to another creating a beautiful pattern. 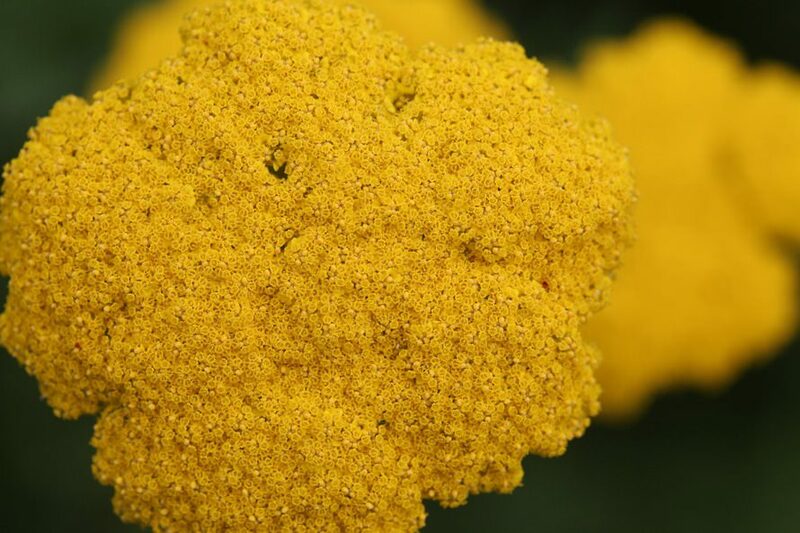 This sample of amazing yellow background is a fine example of macro photography. 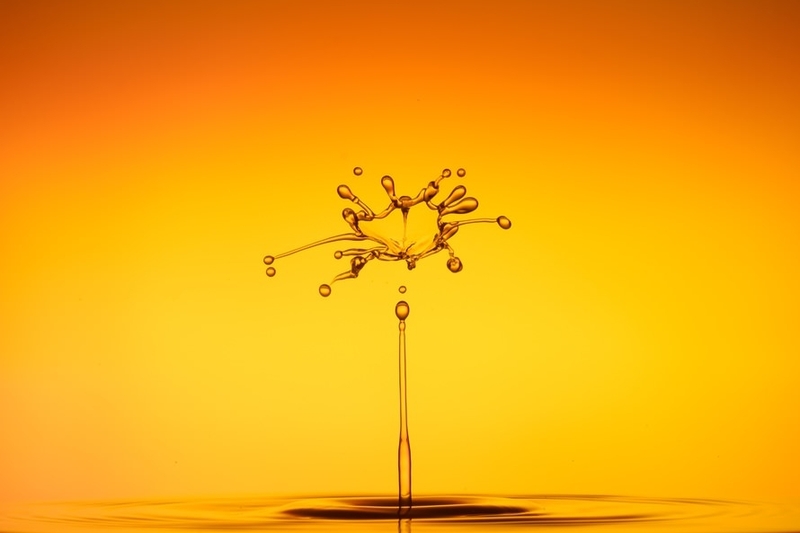 A droplet of water is shown splashing on the surface behind yellow red background. 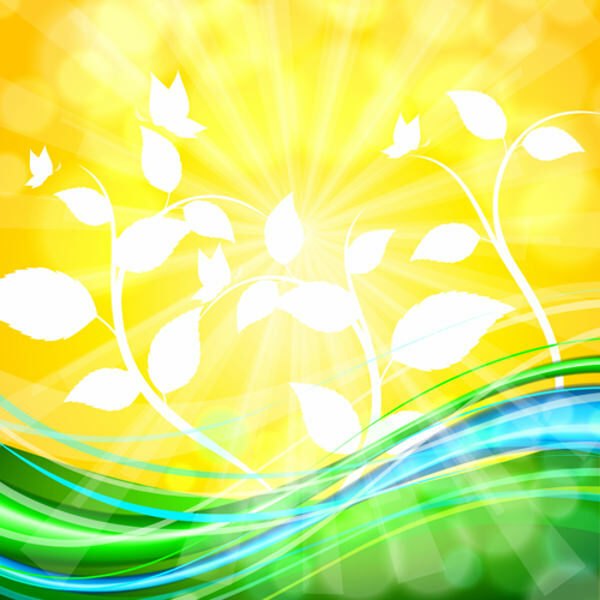 This image used in this yellow forest background is very serene and beautiful. 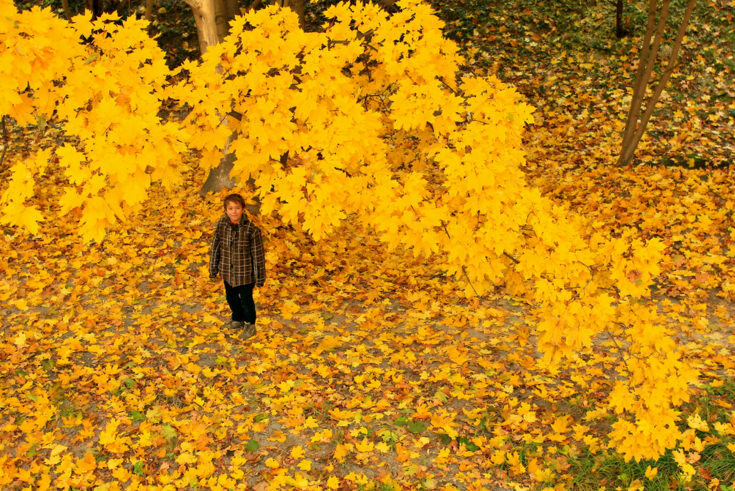 A small boy is shown looking up at the sky with maple leaves strewn all around in the ground. 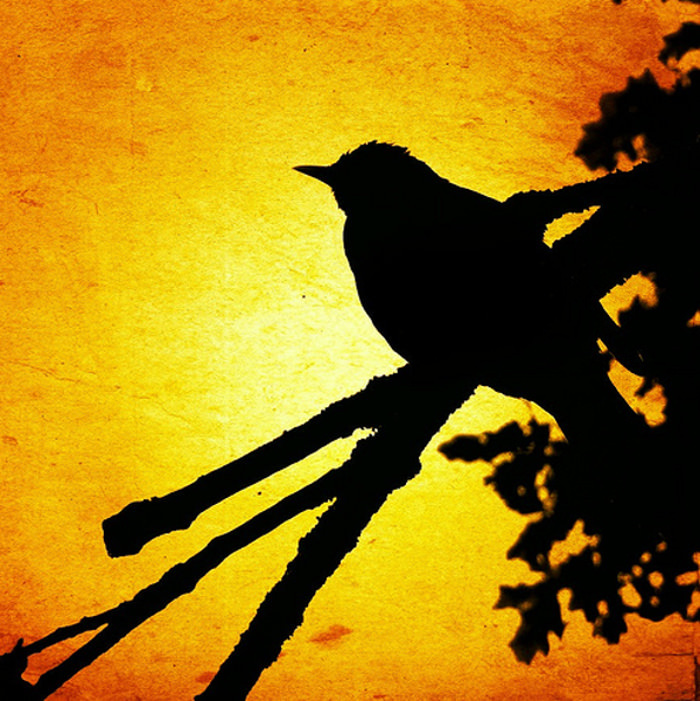 The image used in yellow sunset background for free uses the image of bird silhouette on a yellow color palette. The black and yellow color combines to create a beautiful imagery. 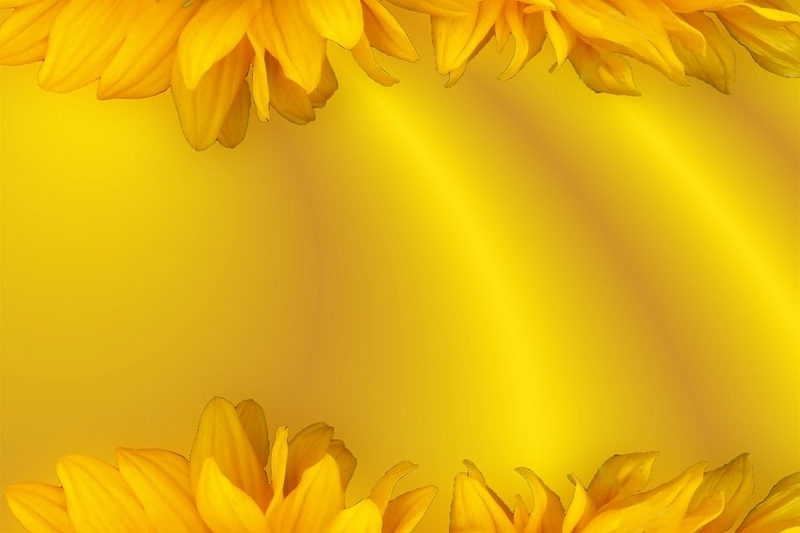 In this sample of yellow fantasy background a field full of yellow flowers is shown. 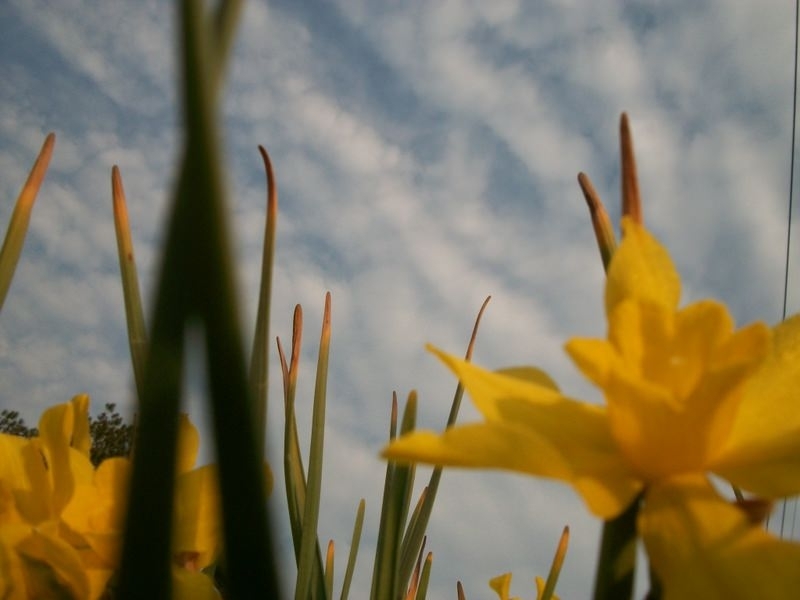 The picture artistically captures a portion of the sky along with the flower to give the image a different dimension. 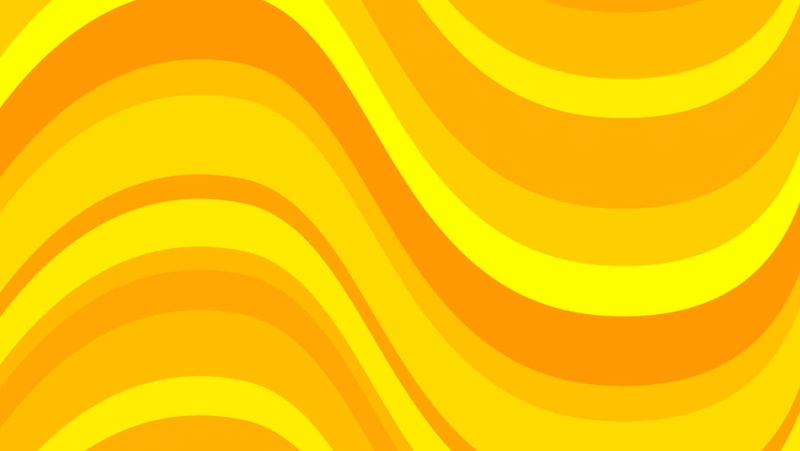 In this sample of curve yellow background, three different shades of yellow colors are shown forming a wave like pattern on the template. The simple design is ideal for a website design background. 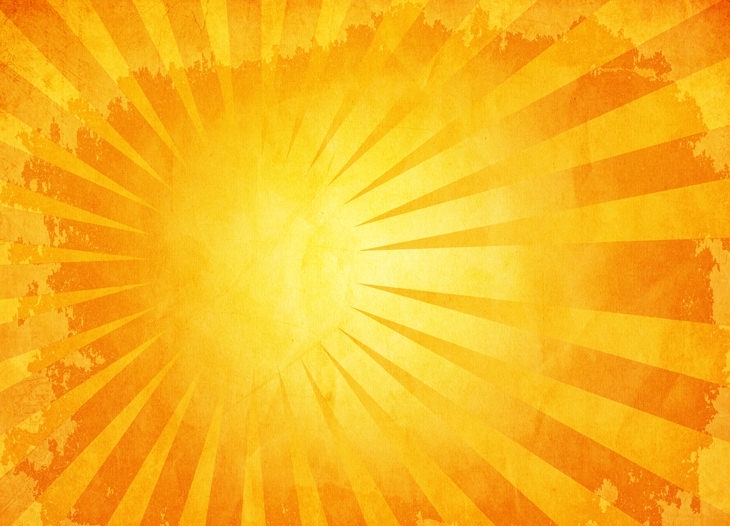 In the plain yellow background two different shades of yellow is used. Irregular rectangular boxes form the background of this design. The two colors are placed alternatively between the two boxes.